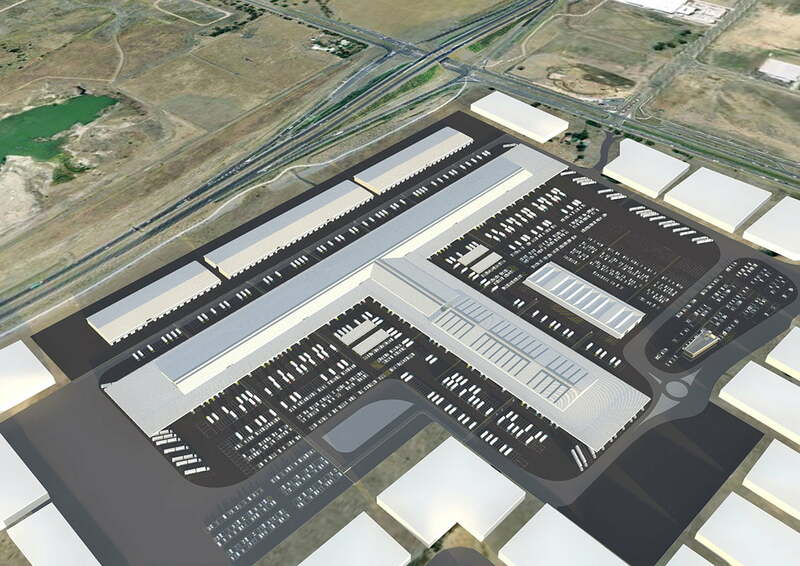 This project, one of the largest infrastructure projects undertaken in Victoria, relocates Melbourne’s wholesale fruit, vegetable and flower markets to a new site in Epping, in Melbourne’s north. 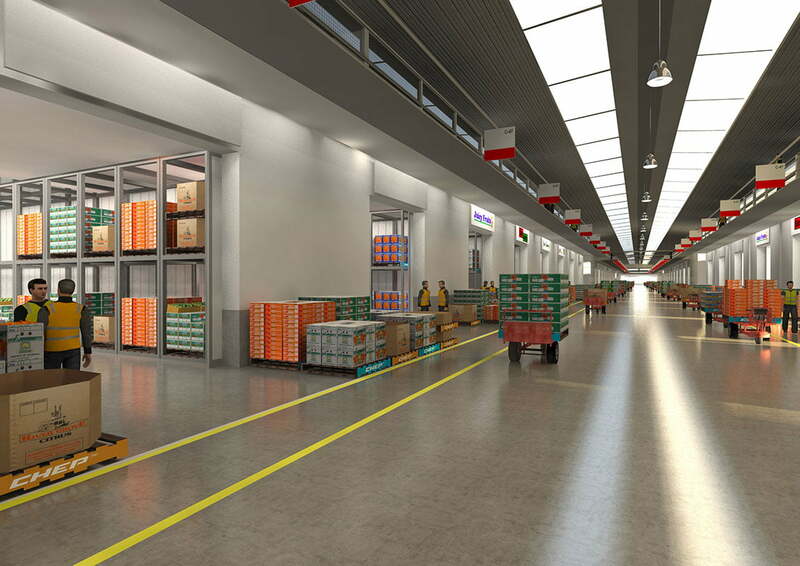 This development delivers a modern, innovative and efficient distribution facility surrounded by extensive complementary infrastructure that aids the transportation, handling and marketing of fresh produce. 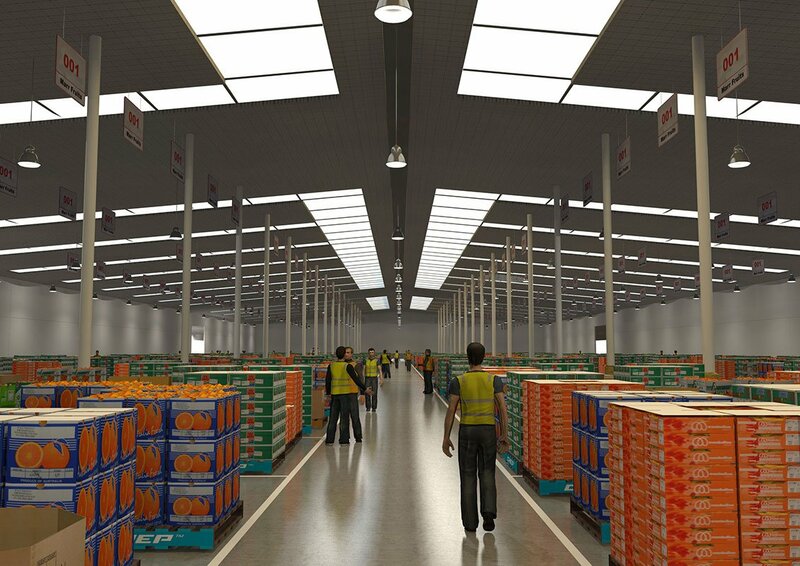 The Melbourne Market Relocation Project is about ensuring the ongoing viability and relevance of the Wholesale Market as an essential link in the distribution channel for fresh produce in Australia by developing a new, efficient and integrated trading environment. 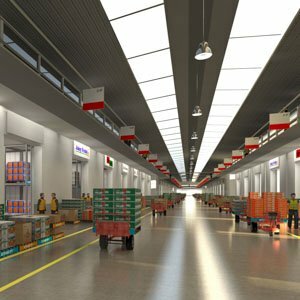 Our role in the project was to work extensively with both the market community and the government in preparing this strategic reference design for both the buildings and the highly complex hardstand circulation. 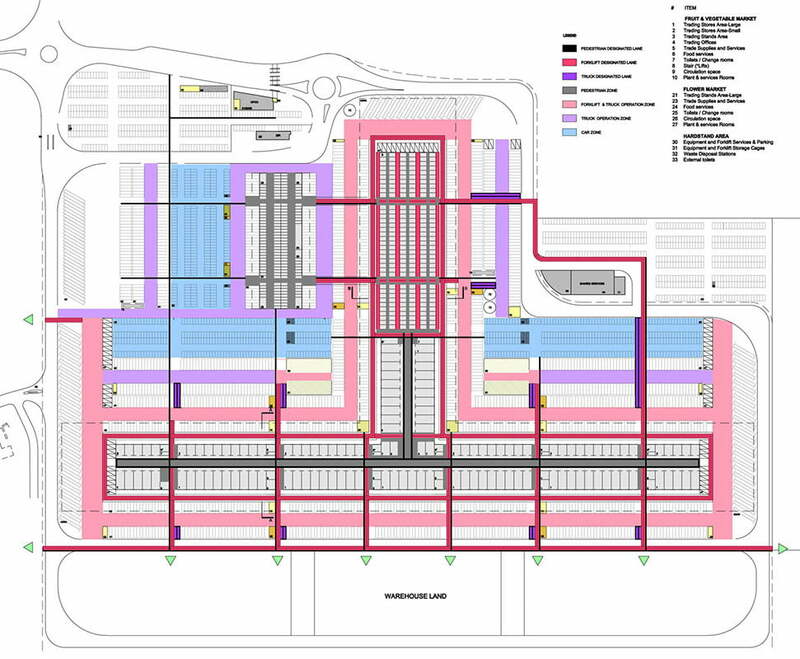 This design was used as the primary briefing tool for the design and construct tender.